Winter in Minnesota can be a magical time if you know what to do and where to go. While we are all for spending the subzero days inside cozied up or at an indoor attraction, getting outside can be great fun for the whole family. So bundle everyone up, and head out to these four awesomely fun winter activities! 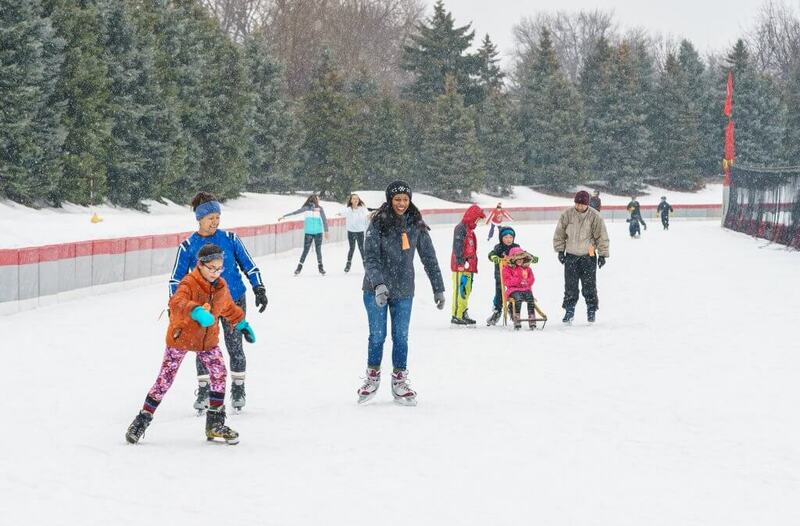 You may have heard that Minnesota is the land of 10,000 lakes, but we’re pretty sure that in winter it’s also the land of 10,000 skating rinks! The best and biggest of them all is located right here in Roseville. Not only is the Guidant John Rose Minnesota OVAL the largest sheet of outdoor refrigerated ice in Minnesota, it’s the largest in all of North America! Bring your own skates and skate for $5 when you use our coupon. Skate rental is also available for $4. There is also an indoor rink if you prefer to skate inside. Roseville Parks & Rec also operates 6 neighborhood ice rinks at local parks. Skating at these rinks is free and most of them have a warming house available and push-button lights for nighttime skating. 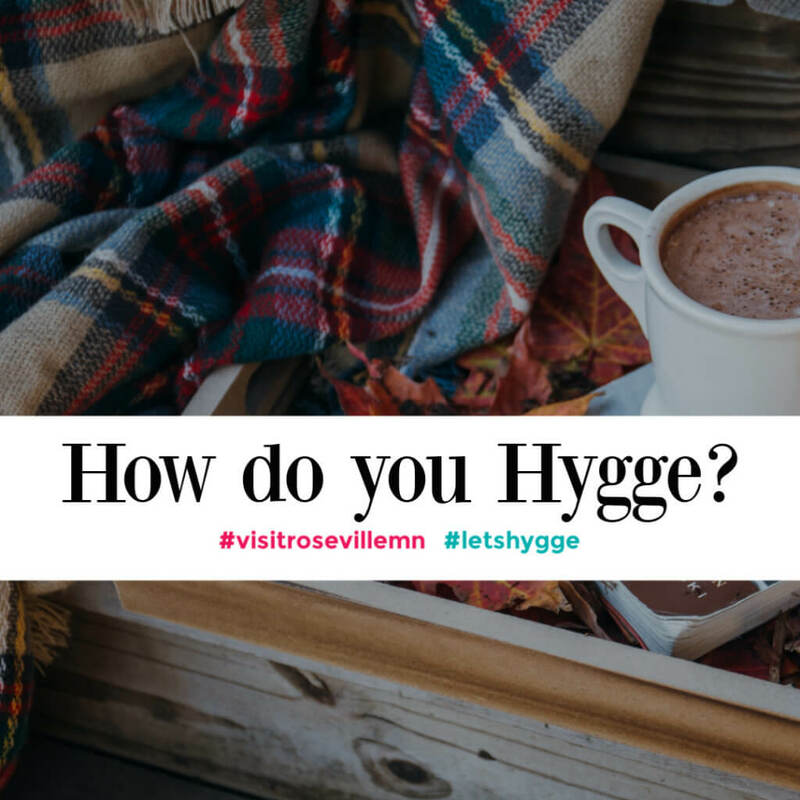 Come hygge with us! Hygge is a defining characteristic of Danish culture and refers to a quality of coziness and comfortable friendliness that brings about a feeling of contentment. Join us on March 2 as we spend a cozy afternoon including snowshoeing, kicksledding, shelter building, Northerly Photo Camper, and complimentary hot chocolate and s’mores at the Cedarholm Community Building. Activities are subject to availability and cooperation of weather. Learn more about the event and get your tickets here. 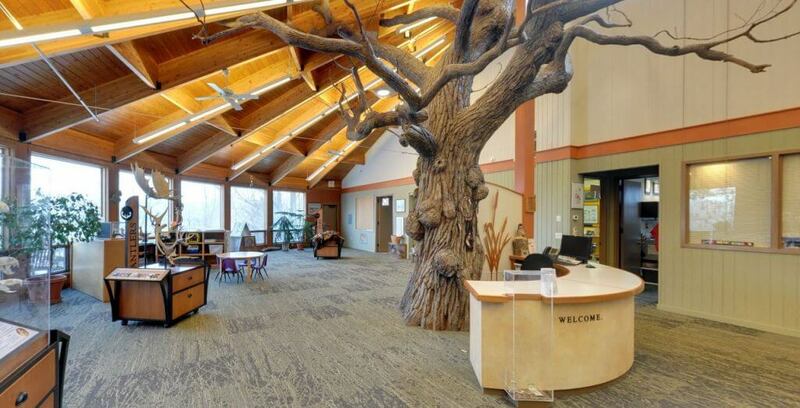 The Harriet Alexander Nature Center is part of Roseville’s Central Park. Take a walk along the boardwalk and trails that lead through 52 acres of marsh, prairie, and forest. Once you’ve walked the double loop, warm up inside the interpretive center where you’ll find the indoor tree exhibit, interactive displays, live native animals, a touch and see area, and a learning center than includes storybooks, guidebooks, and identification books for your use while in the building. Whether you are a skiing pro or a newbie, there’s a ski area for you near us. Buck Hill, Hyland Hills, Afton Alps, Welch Village, and Wild Mountain are all within about a 30-60 minute drive and are a great day trip from Roseville! (You can also snowboard at any of these and snow tube at Buck Hill and Wild Mountain.) 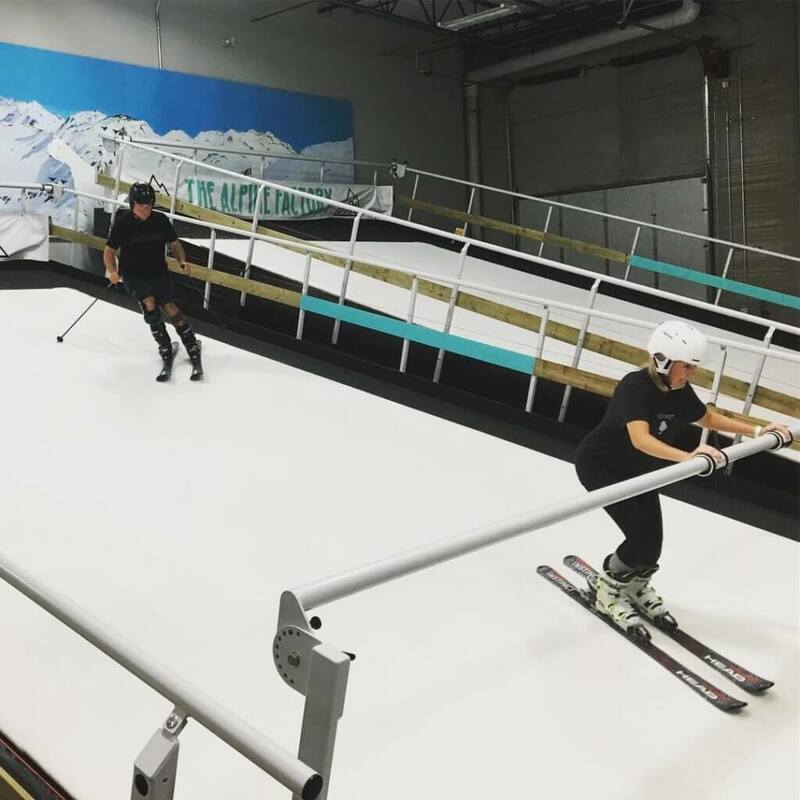 For those looking to learn or perfect skiing skills before hitting the slopes a visit to The Alpine Factory is what you need. They offer indoor ski and snowboard lessons on their revolving infinite slopes, the first of their kind in Minnesota. The speed and slope of each “hill” is adjustable, making it perfect for skiers of all levels! This is just scratching the surface of fun winter outings. What’s your favorite thing to do outdoors in the winter? For more entertainment ideas for any season visit the “Things to Do” section of our website.